O Lord, we are needy for your presence, refill us, recharge us, and remind us of your presence while washing away our trouble, reversing our pain, and caring for our suffering that we know the hope of glory in us and around us on earth, as it is in heaven. Thank you for teaching us daily O God. Holy Spirit move on us, make it happen to the power and glory of your majestic, holy, awesome Name. May the Lord consume you and his glory rest over all the earth. 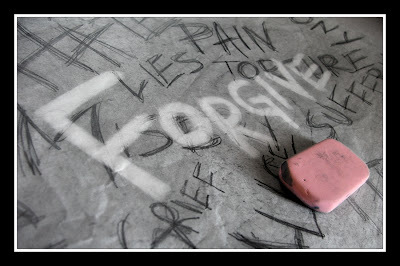 Forgiveness dwells in us, I decree and declare the power of forgiveness over our city, in our nation, through the world. Father, your forgiveness is supreme, delivering the mind, healing the soul, and capturing the heart. May this sign of Christ fabricate the peoples and move them to faith , hope and love through forgiveness changing the atmosphere where they invest their time. 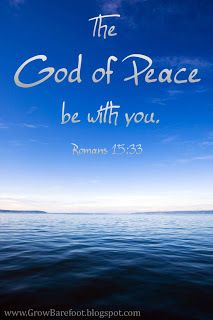 I decree and declare peace multiplied over the Church body that his divine, supernatural grace would overflow, pour out, and be ever present with our hearts and minds as we seek Him in our world today. 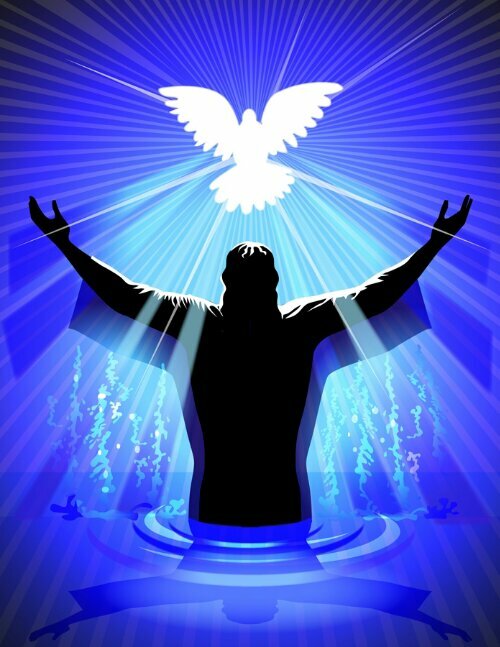 Holy Spirit you make things perfect, you make beautiful things happen, and you make our Eternal soul find purpose, thank you. May we encounter this perfect prophetic peace as we put our trust and hope and faith in you. To those who have obtained a faith of equal standing with ours by the righteousness of our God and Savior Jesus Christ: May grace and peace be multiplied to you in the knowledge of God and of Jesus our Lord. Let your mercy come over us O Lord, we are broken, frail, and fail you, forgive us, help us, have mercy on us today.Your mercies and compassion are new every day, you promise your grace is sufficient, and your love never fails. Thank you for understanding and saving us from this wicked world. With you we can do anything. Bless you o my soul and that us with in me, your the Best, better than all the rest, I trust in you because you say, there’s no other way, but to trust and obey. Have your way in the minds of our heart’s today. We need you desperately, and hunger and thirst and chase after you. Let it be, let it happen, watch and see the grace that comes for free.